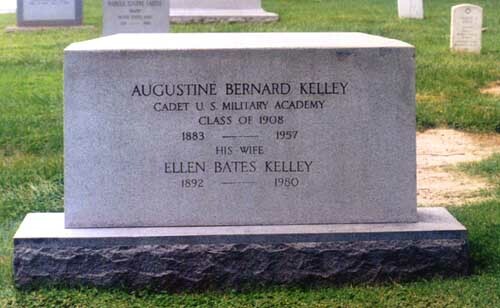 Representative from Pennsylvania; born in New Baltimore, Somerset County, Pennsylvania, July 9, 1883; attended a parochial school, Greensburg (Pennsylvania) High School, and the United States Military Academy, West Point, New York, in 1904 and 1905; studied mining engineering with International Correspondence School 1907-1912; began business career in 1905 as clerk with the Pennsylvania Railroad Co., and later became superintendent of the H.C. Frick Coke Co., and was also associated with other coke and coal companies; member of the Greensburg (Pennsylvania) Board of Education in 1935 and 1936; elected as a Democrat to the Seventy-seventh and to the eight succeeding Congresses and served from January 3, 1941, until his death in Bethesda, Maryland, November 20, 1957; chairman, Committee on Invalid Pensions (Seventy-ninth Congress); interment in Arlington National Cemetery. 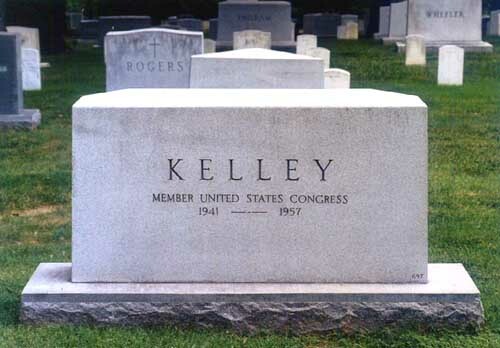 GREENSBURG, Pennsylvania - November 23, 1957 - A solemn requiem mass was sung today in the Blessed Sacrement Roman Catholic Church for United States Representative Augustine B. Kelley, Greensburg Democrat. Bishop Hugh L. Lamb of the Greensburg diocese offered the mass for the 74-year-old legislator who died of cancer Wednesday in Suberban Hospital, Bethesda, Maryland. 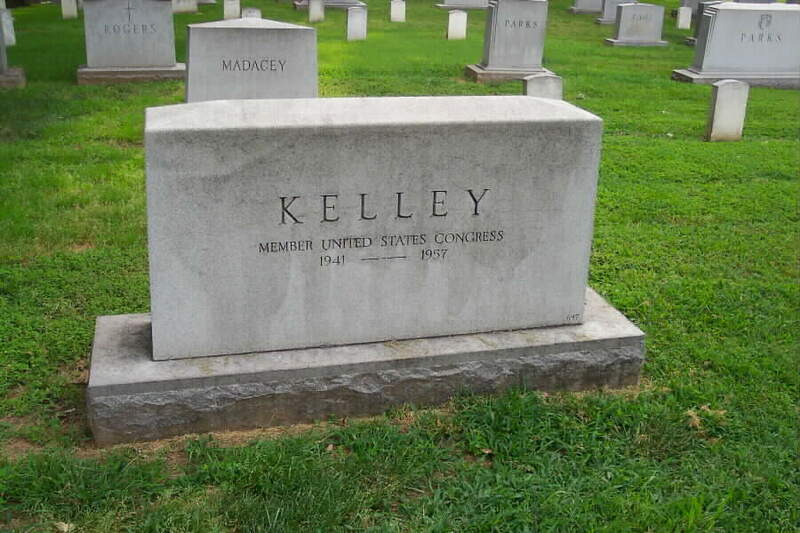 A number of Mr. Kelley's Congressional colleagues attended the service here. Others are expected to attend another mass to be sung Monday in the Church of the Little Flower in Washington. 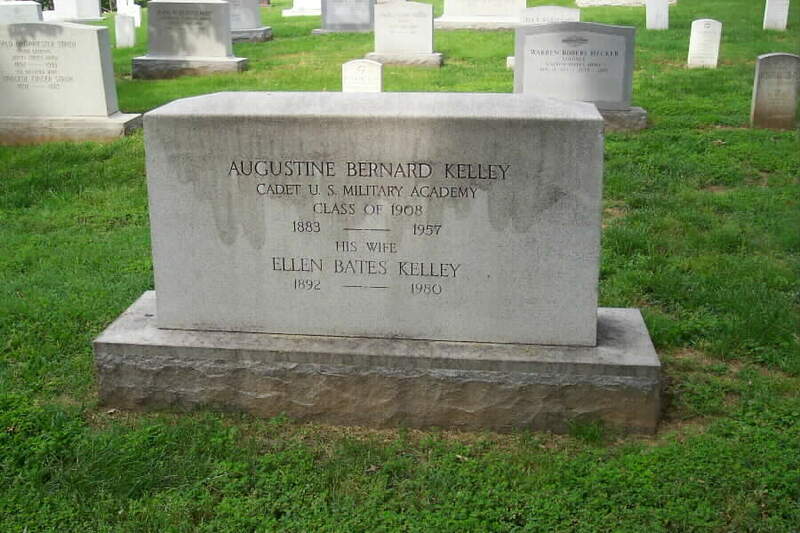 Burial will be in Arlington National Cemetery.